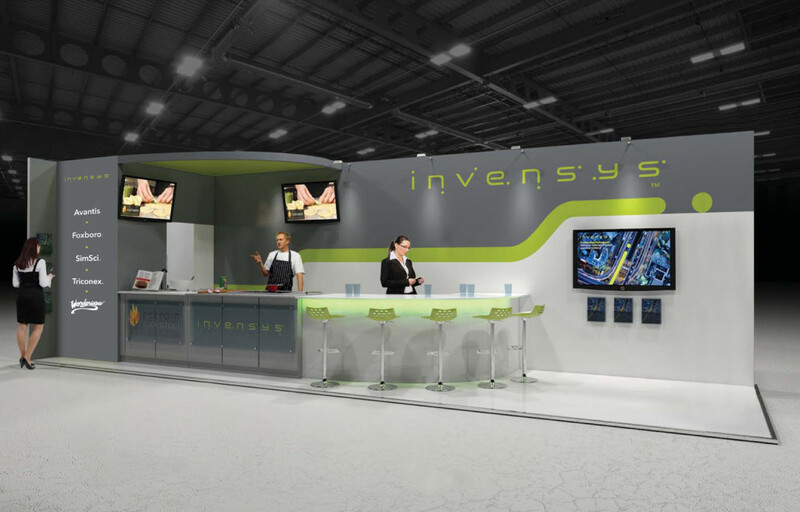 To design and build a bespoke exhibition stand to attract visitors and provide the opportunity for dialogue with prospective clients. 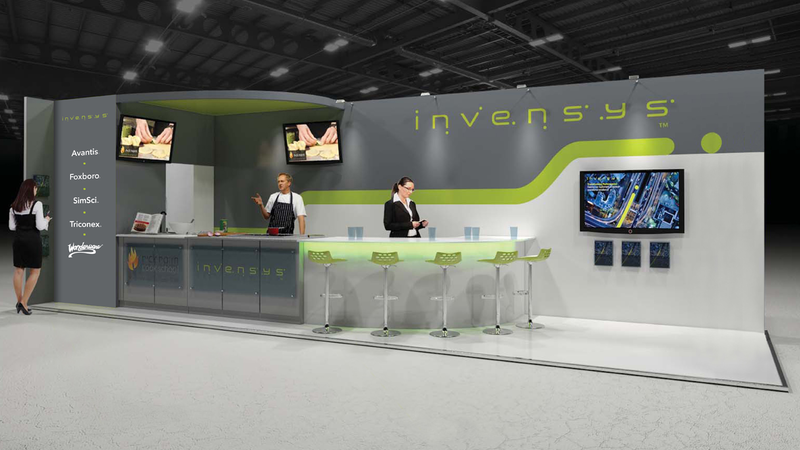 We created a theme that could be co-ordinated across a range of hand-out material as well as simply branding the stand. 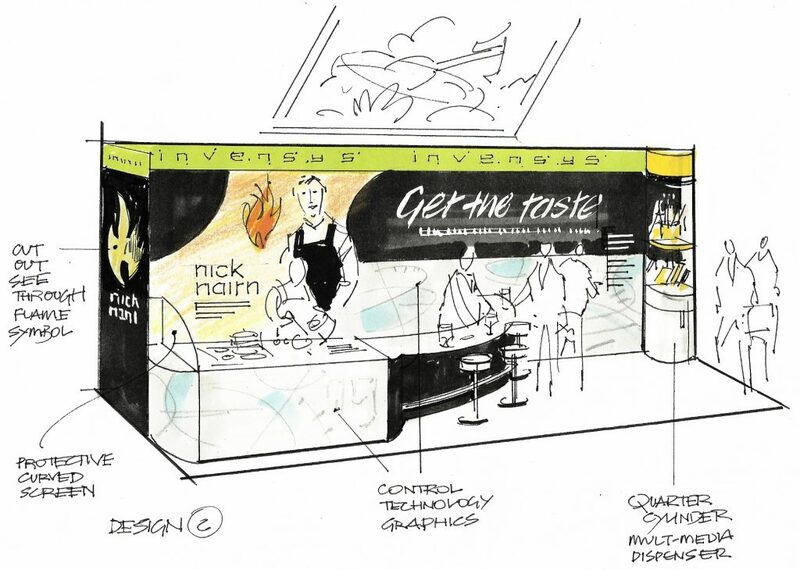 This was based on ‘Celebrity Kitchen’ with the stand becoming a live cooking demonstration with celebrity chef Nick Nairn and pick-up recipe cards for each of the dishes being demonstrated. Tasting dishes were provided and the stand also featured a daily ‘Kitchen Challenge’ on video that was streamed live. Increased attendance compared to previous years and significant traction across social media through video streaming. CWC was also responsible for all elements of design, construction, graphics and furnishing.